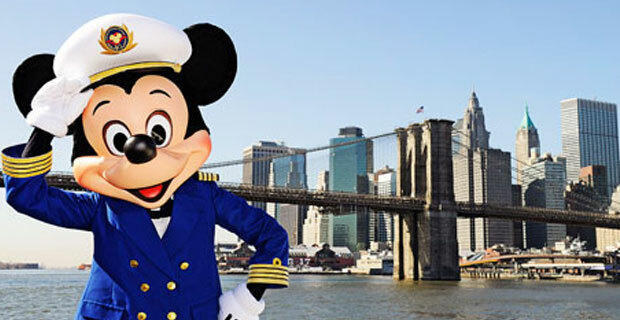 Finally a return of Disney Cruise Line to Port of New York! Sailings start on October 2016. Adding to the magic on each of these Bahamian cruises will be the opportunity to visit the Walt Disney World Resort when the ship stops at nearby Port Canaveral. 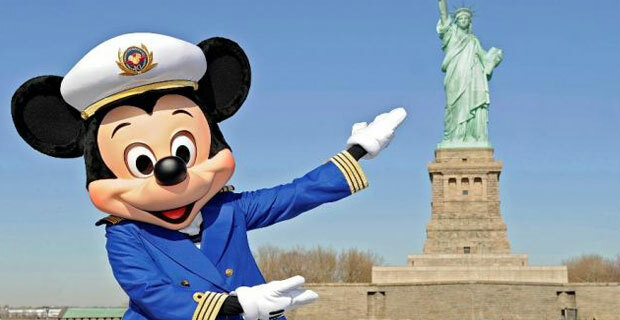 Each Guest on these sailings will receive a 1-Day Theme Park Ticket with Park Hopper Option and round-trip transportation for the short trip between the ship and the Walt Disney World Resort..
We would love to help you book your first or twenty-first Disney Cruise! Get a quote now. Let us help with all your Disney Vacations!